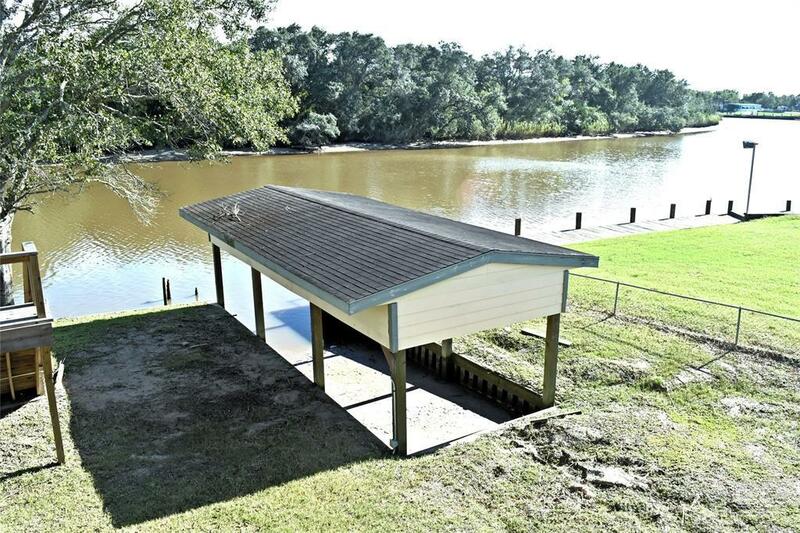 VERY WELL KEPT WATERFRONT PROPERTY THAT SITS RIGHT ON THE BAYOU!! THIS IS A GREAT GETAWAY! 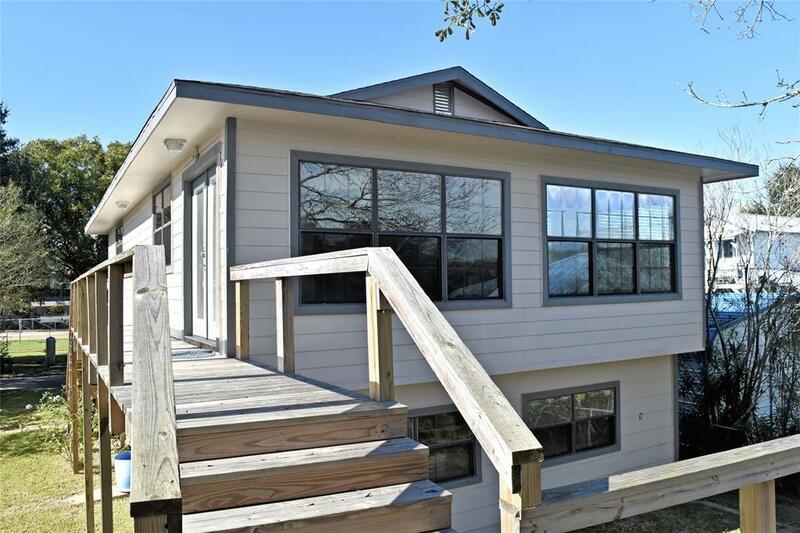 GORGEOUS VIEWS FROM THE WOODEN DECK OR INSIDE THE WALL LINED WINDOWS IN THE HOME!! WITH SOME PERSONAL TOUCHES...THIS PROPERTY COULD BE THE PERFECT SHOWPLACE!! 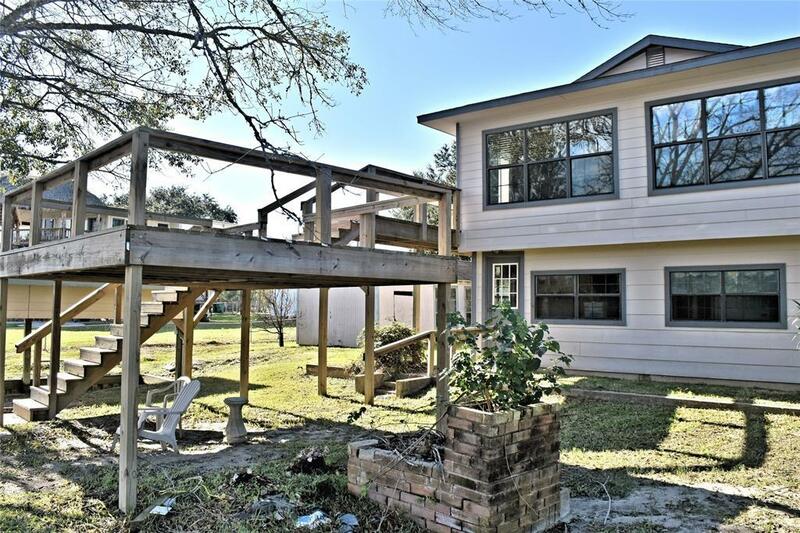 WOODEN DECK HAS PLENTY OF ROOM FOR PATIO FURNITURE AS YOU SOAK IN THE VIEW!! COVERED BOAT SLIP FOR THE BOAT!! HOME OFFERS 2 BEDROOMS, ONE BATH, OPEN LIVING ROOM AND KITCHEN...LOTS OF WINDOWS! SPIRAL STAIRCASE LEADS TO BOTTOM OF HOME FOR EASY ACCESS TO GARAGE AREA, UNFINISHED ROOM, UTILITY, WORKBENCH AREA AND ADDTL BATHROOM! 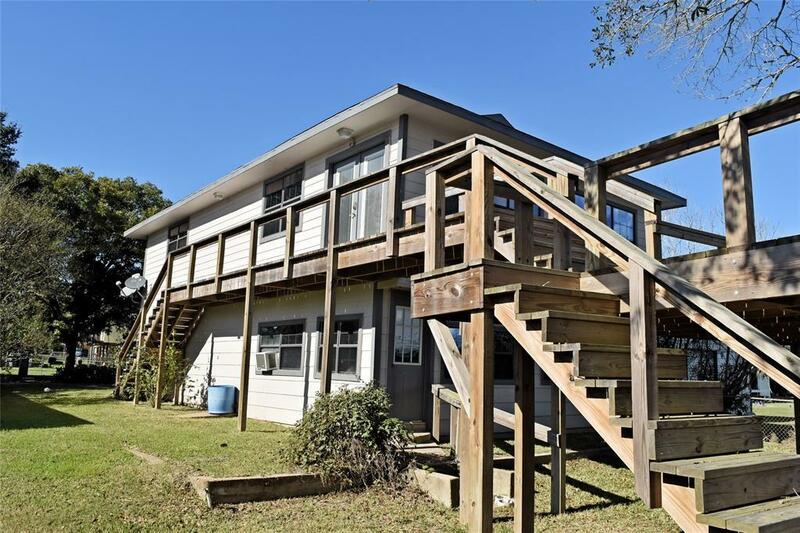 PROPERTY IS FULLY FENCED EXCEPT FOR FRONTAGE ON BAYOU! GATED ENTRY! BEAUTIFUL TREES ADD TO THE AWESOME CHARACTER OF THIS JEWEL! WANT TO BE ON THE WATER....MAKE YOUR APPOINTMENT TODAY!!! THIS COULD BE THE ONE FOR YOU!! !